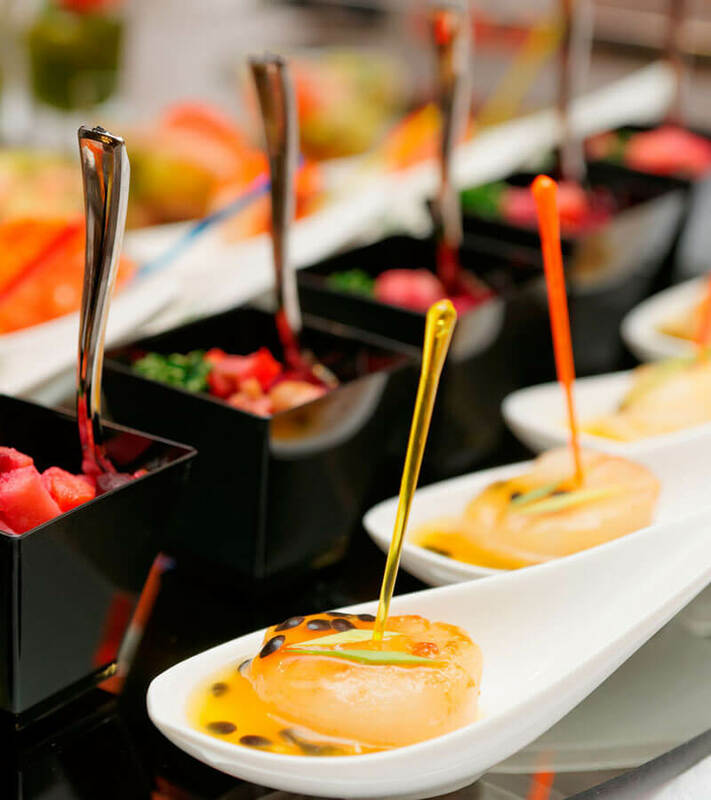 Our Catering team at Holiday Inn & Suites North Vancouver is committed to helping you host a successful and enjoyable event for every one of your guests. From corporate receptions to private social functions, including weddings, we can provide professional service for up to 175 people. To discuss catering options and arrange services, please fill out the form below and a hotel services member will in touch shortly. 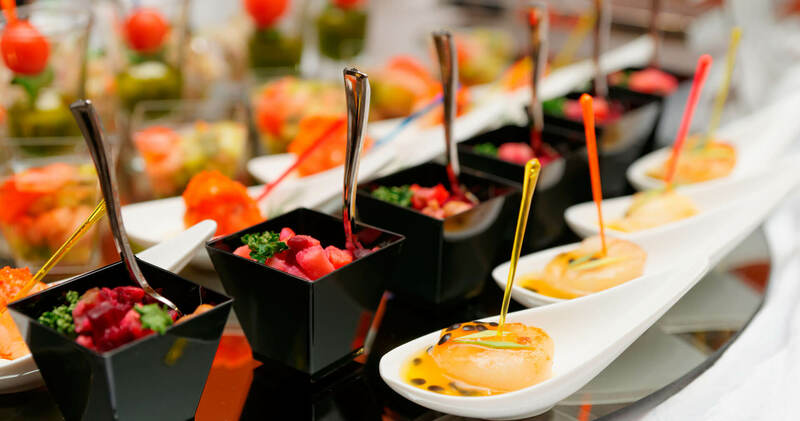 Alternatively, you may contact Catering Manager Shreya Sharma directly by e-mail or phone at 604-904-2728. Thank you for choosing our catering services at Holiday Inn & Suites North Vancouver.